Available to businesses of all sizes to provide negotiated income tax credits to offset the costs of hiring full-time employees in California. 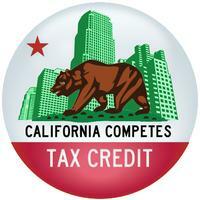 25% of all credits dedicated to small businesses with annual gross up to $2 million. Administered by the Governor's Office of Business and Economic Development (GO-Biz), this program is making millions of dollars available annually through a competitive application process. 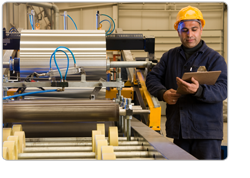 An exemption for sales and use tax on certain manufacturing and research and development equipment purchases and leases is administered through the California Board of Equalization. It is targetted to businesses engaged in specific activities, concentrated in biotechnology and scientific fields. The Governor's Office of Business and Economic Development maintains a comprehensive listing of links to incentives provided by the State with the goal of helping businesses stay and expand in California.